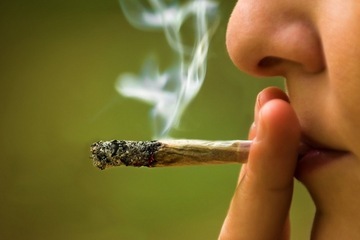 Can a Florida Lawyer Advise a Client About Medical Marijuana? 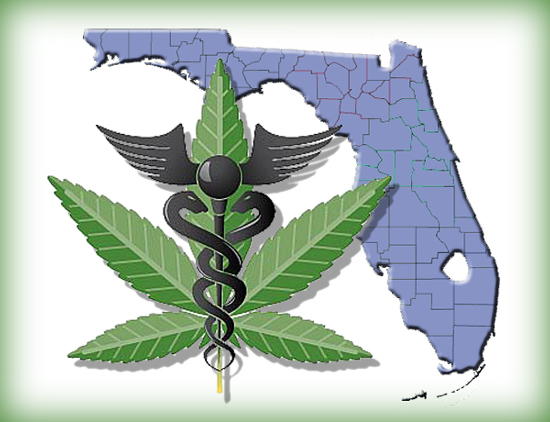 This November, Florida voters will consider whether to legalize medical marijuana. If so, Florida would join several states which have allowed recreational and/or medical cannabis cultivation, distribution, and use. But it remains illegal under federal law. Can lawyers advise their clients about a marijuana business which is legal under state law but barred by federal law? The article, “Can a Florida Lawyer Advise a Client About Medical Marijuana?,” may provide the answer. Published by the Palm Beach County Bar Association in its September 2014 Bar Bulletin. 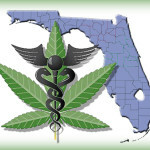 For general information on Florida marijuana laws and the upcoming vote, see this post here. For a recent (July 31, 2014) summary of the draft rules to implement the Compassionate Medical Cannabis Act, see here. Akerman LLP has a Regulated Substances Task Force which you can find here.